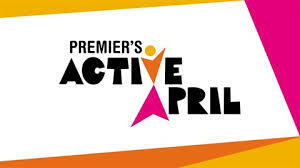 CSPS are proud to be taking part in the “Premiers Active April 2019” by participating in a Sports Carnival Day to promote getting active by doing at least 30 minutes of physical activity per day during the month of April. The Sports Carnival Day will kick start the Premiers Active April 2019 challenge. There will be a Junior School, Middle School & Senior School Sports Carnivals held during the week of Monday, 1 April 2019. 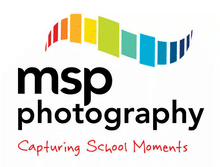 Further details are available in the notices below. Students will participate in a range of different sports and Team Building activities to promote sports, movement and social engagement. If you would like to get on board, register before April on https://www.activeapril.vic.gov.au/ to receive free passes, discounts and prizes.